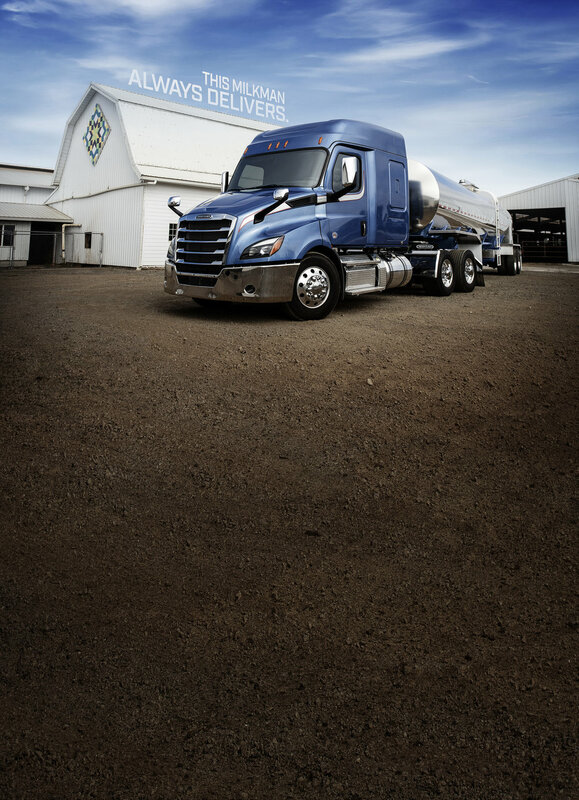 Freightliner marked its 75th anniversary in 2017. 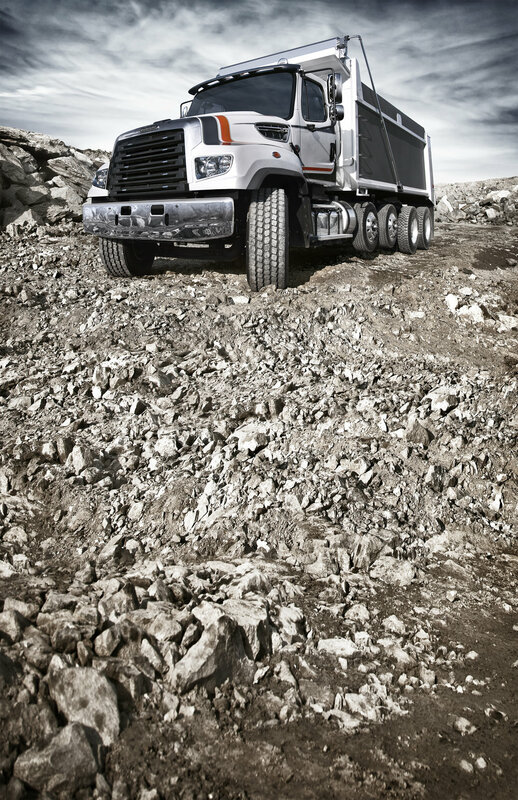 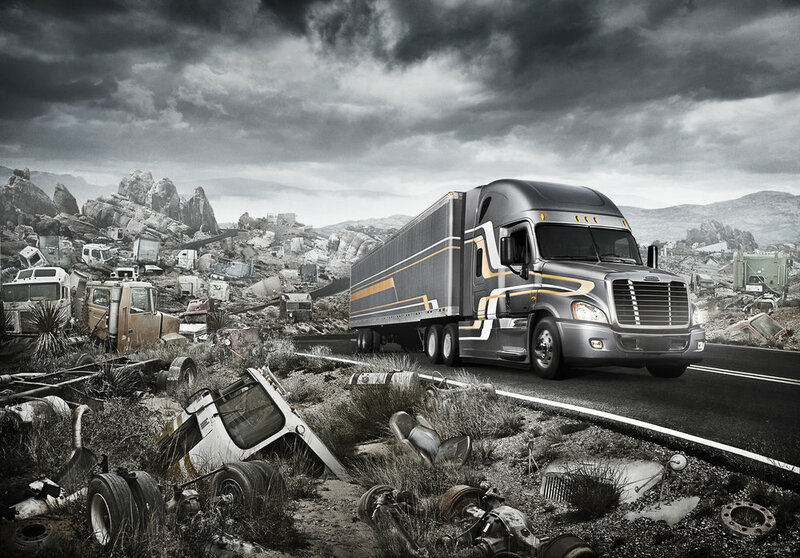 While its history is integral to the brand, Freightliner remains future-focused, always advancing new technologies and leading the industry through innovation. 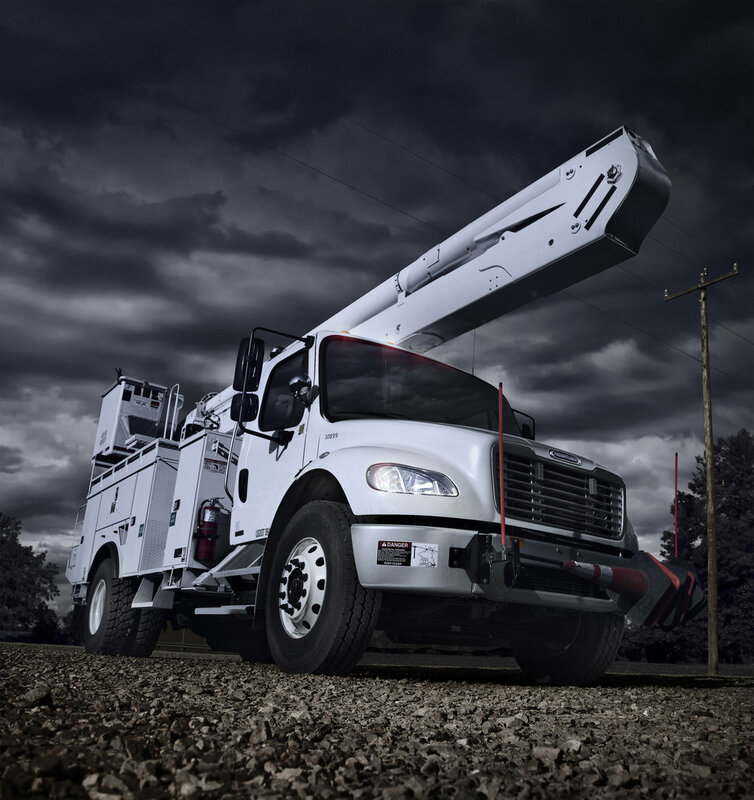 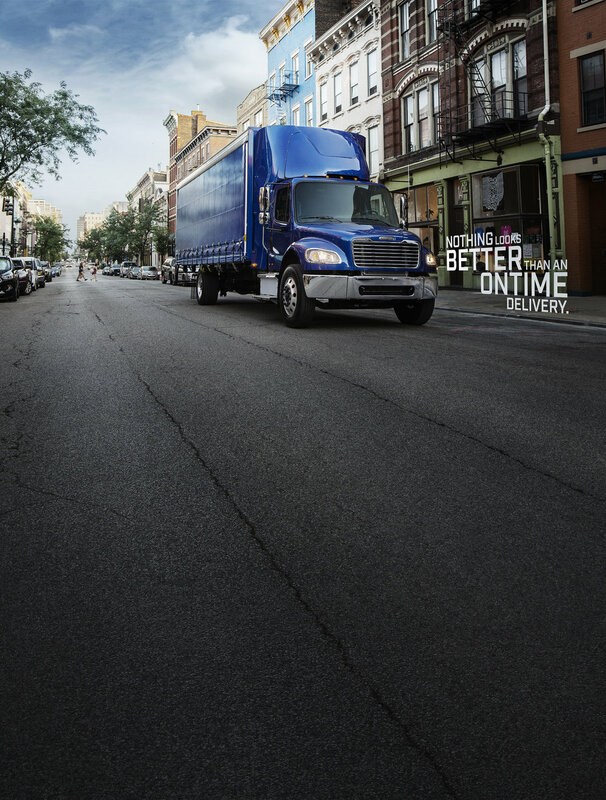 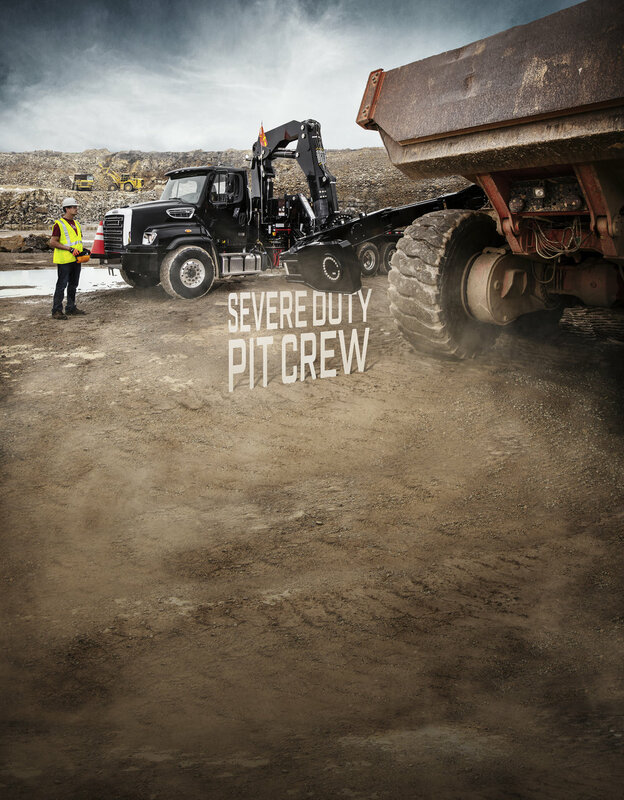 A continuing emphasis on quality through innovation intersects perfectly with our ongoing, technologically inspired, passionate drive to create the best-of-the-best trucks on the road.